Founded in 1930 by Samuel G. Craig and J. Gresham Machen, P&R Publishing company has over 600 titles in print, releasing an average of 40 new titles per year. P&R, which stands for “Presbyterian and Reformed,” is dedicated to publishing excellent books that promote biblical understanding and godly living as summarized in the Westminster Confession of Faith and Catechisms. Titles on our list range from academic works advancing biblical and theological scholarship to popular books designed to help lay readers grow in Christian thought and service. Our mission is to serve Christ and his church by producing clear, engaging, fresh, and insightful applications of Reformed theology to life. 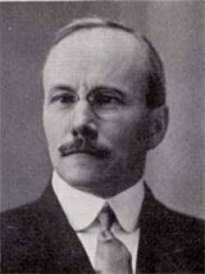 In 1930 former Presbyterian minister Samuel G. Craig (1874–1960) was forced to leave his five-year term as editor-in-chief of The Presbyterian. The denominational paper dismissed Craig after he threw his support behind J. Gresham Machen, who had founded Westminster Theological Seminary in Philadelphia in response to Princeton Seminary’s modernist reorganization in 1929. Along with Machen, Craig founded The Presbyterian and Reformed Publishing Co. in May 1930 to produce a needed conservative answer to the liberal-leaning Presbyterian. 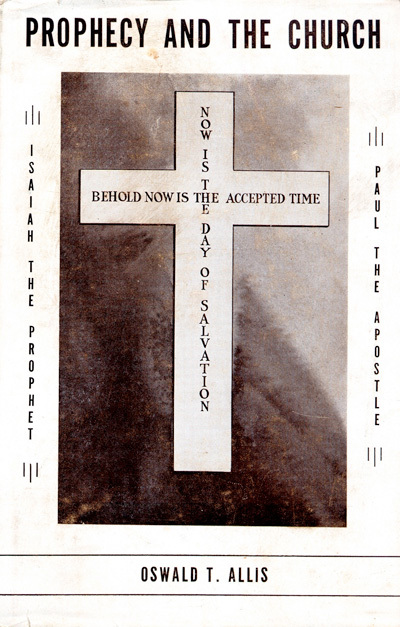 The company started publishing a monthly journal called Christianity Today, then priced at $1 for a yearly subscription. The journal featured articles on Christianity and theology, book reviews, sermons, news in the Presbyterian church, and letters to the editor (see archived issues at www.pcahistory.org/HCLibrary/periodicals/CT/v01.html). 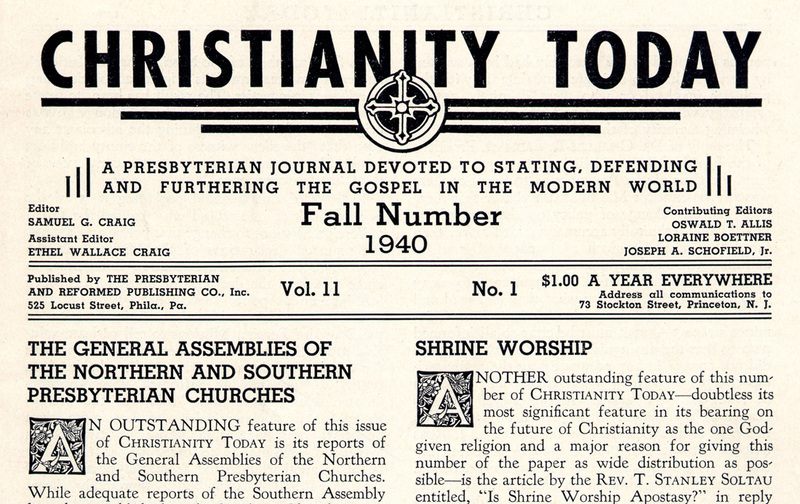 Publication of Christianity Today continued intermittently until 1949. 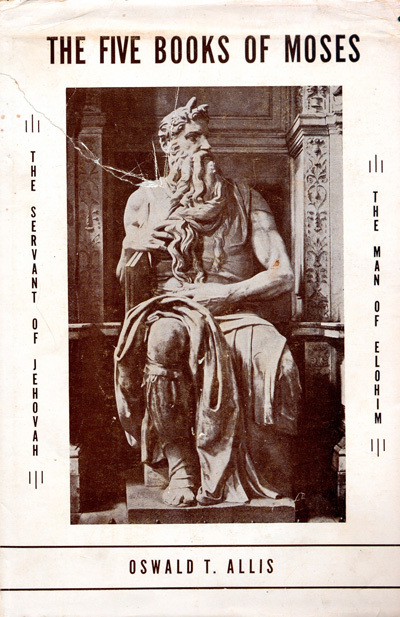 In 1956 Billy Graham and the neo-evangelicals acquired the journal’s name for their own new magazine, which is now read widely today. 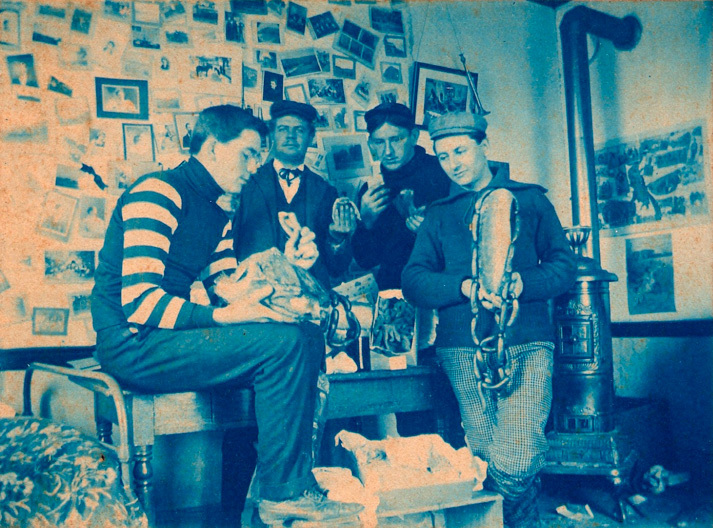 Below: Samuel G. Craig in 1905; with friends (second from right). In 1943, more than a decade after its founding, the Presbyterian and Reformed Publishing Co. published the first two books on its lists on behalf of Oswald T. Allis, Craig’s best friend and one of the founders of Westminster Theological Seminary. 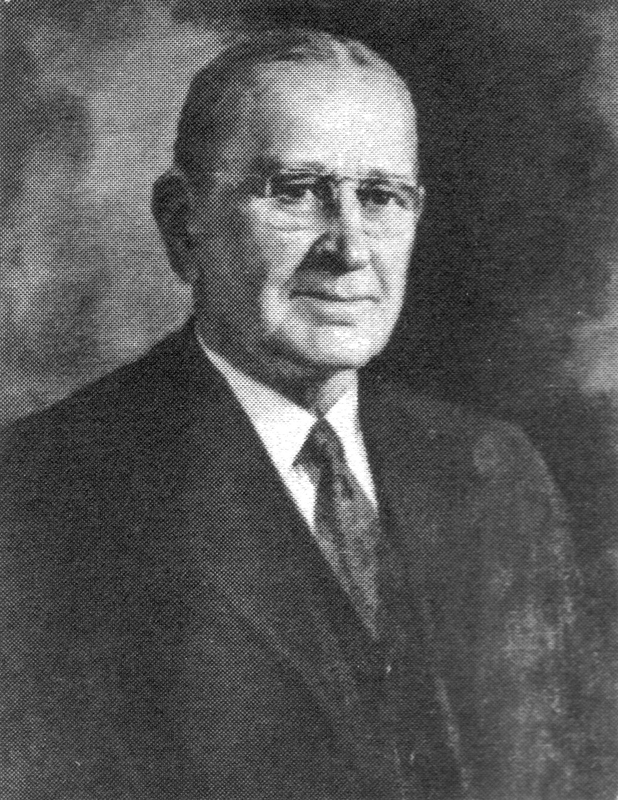 Samuel Craig’s son, Charles H. Craig (1912–1983), took over operations in 1957. 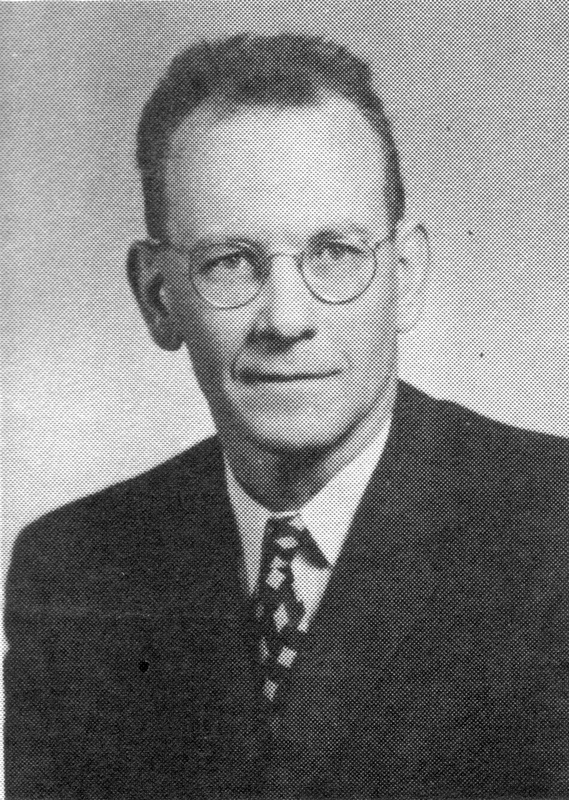 A former teacher and administrator, Charles had worked for the American Red Cross during World War II and had done social work through his involvement with the Big Brothers Organization of New York City. 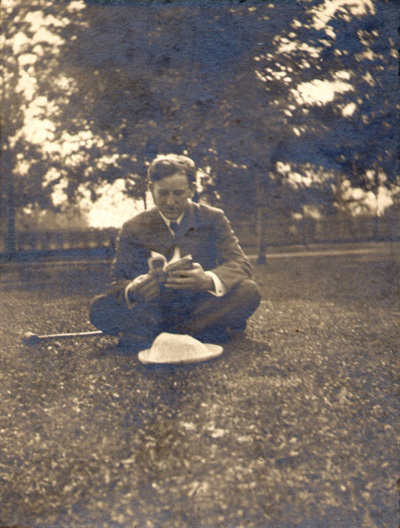 Charles operated the publishing company out of his home in Nutley, New Jersey, and used a small off-site building for shipping. In addition to a few other part time employees, his wife, Catherine Craig, used her talents as an early cover designer, and his four children helped part time. In 1978, the Presbyterian and Reformed Publishing Co. moved to its current headquarters in the countryside of Harmony Township, New Jersey. 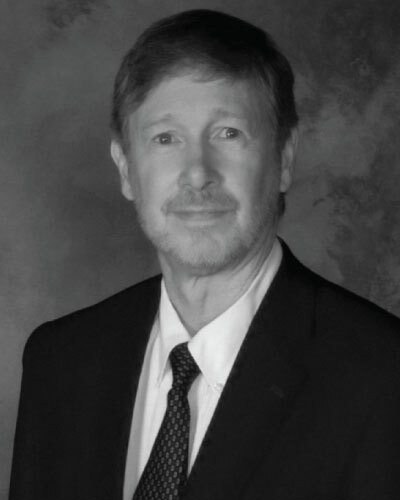 Four years later, in 1982, Charles Craig's son, Bryce H. Craig (MDiv, Westminster Seminary), became president of P&R after years of helping with the family business. In 1992 “The Presbyterian and Reformed Publishing Co.” was abbreviated to “P&R Publishing.” P&R’s mission remains the same: to serve Christ and his church by producing clear, engaging, fresh, and insightful applications of Reformed theology to life. From left to right: Samuel G. Craig, Charles H. Craig, and Bryce H. Craig. 1. Hart, D. G., and Mark A. Noll, eds. Dictionary of the Presbyterian & Reformed Tradition in America. Phillipsburg, NJ: P&R Publishing, 1999. Thy Word Is Still Truth (2013), Peter A. Lillback & Richard B. Gaffin Jr. eds.